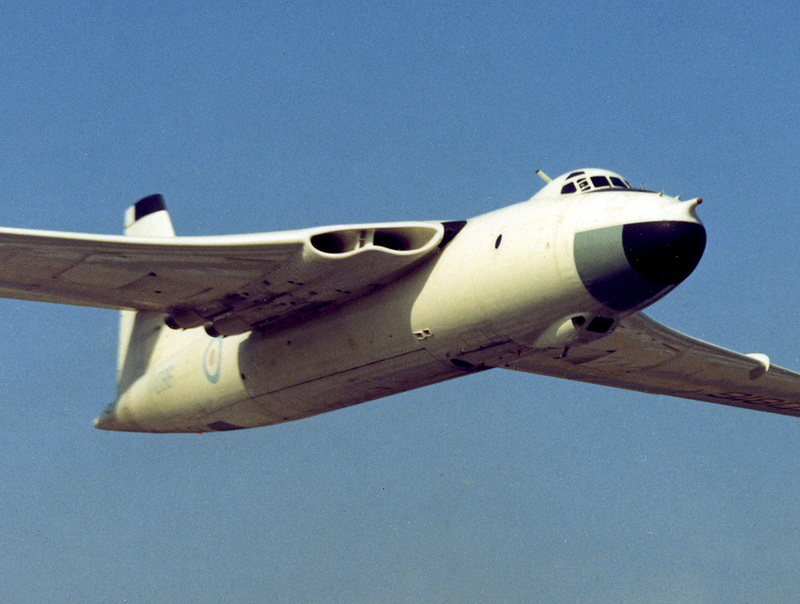 The Valiant, first of the three V-bombers, beat its two stablemates in a number of ways. First to drop a nuclear bomb, first to go into action (against the Egyptian airfields in the Suez Crisis) but also first to leave service. The Valiant was a simpler design and less able to stand up to the change in role to low-level penetration (forced upon the V-force by the improvement of Soviet air defences) so had a short life, much of it spent as a tanker. Today, only one complete example survives and the Vickers name can only be found on tanks and ships. Read on for the history of the Valiant.